Glory to God!! 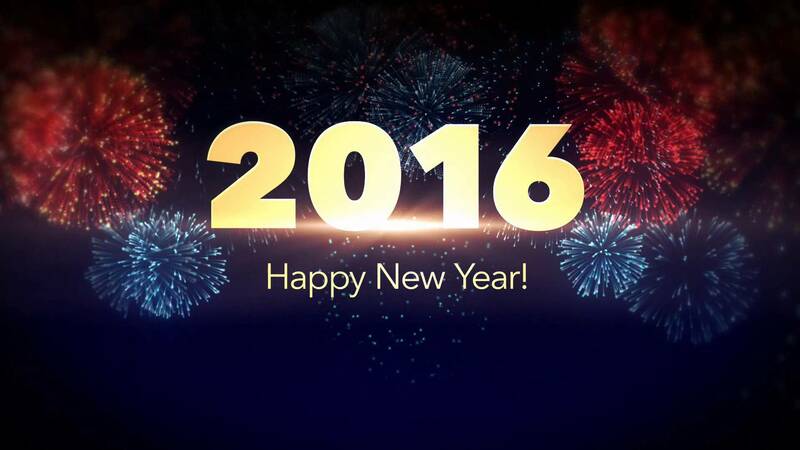 Welcome to 2016, it shall be a year of great glory and the beginning of years. Give thanks to God for the privilege to be alive and well. Give Him praise for another year to enjoy His manifold grace and goodness. Halleluyah!